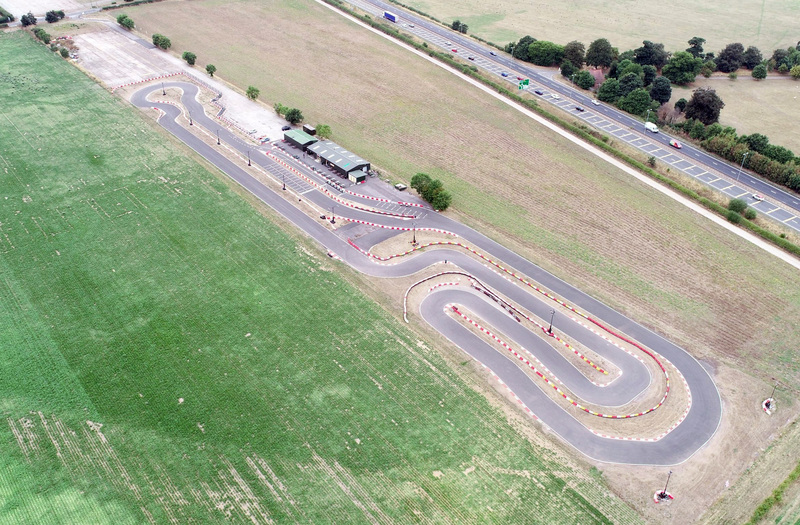 A new circuit built on years of Karting success, the new 1200 metre circuit was designed with the driver in mind, long straights and fast flowing bend’s, giving the circuit a little bit of everything for any budding racing driver. Don’t take our word for it come and drive the circuit yourself. With the latest investment in the latest Apex Timing System, you will have all your results emailed to you at the end of your session and be able to compare with all your friends. 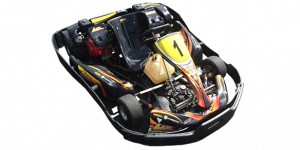 Our karts are twin engine pro karts, regularly serviced and safety inspected, insuring you get the most enjoyment out of your karting experience and maximum safety.